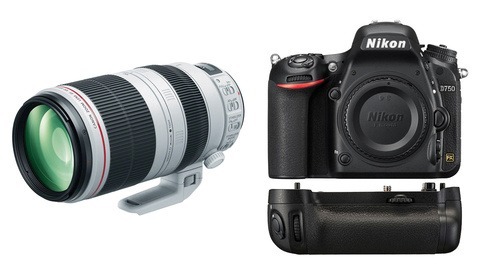 More sales were announced today on B&H, now including some of Nikon's most sought-after lenses. 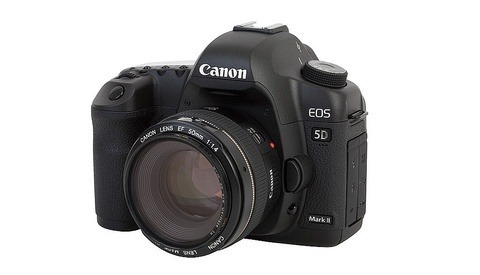 All three of the "holy trinity" lenses are included, plus many more worth checking out. 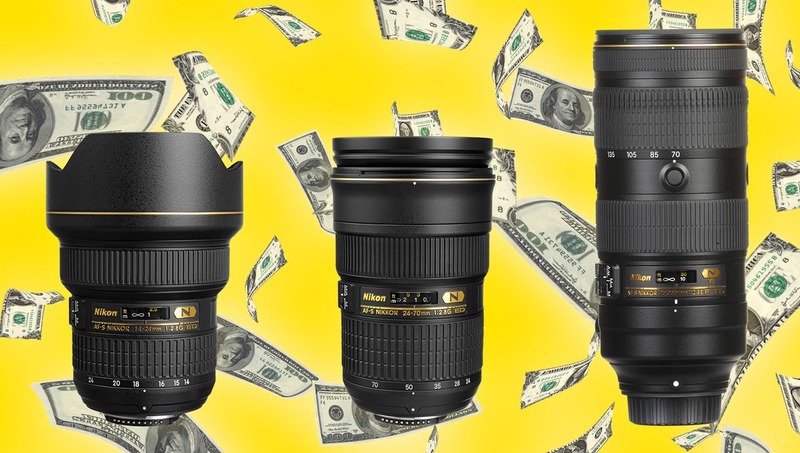 Along with Sony dropping prices today, Nikon is starting a sale of their own for select lenses. "Select" lenses usually makes it sound like there's nothing but bargain bin products, but in this case we have plenty of professional-grade glass to pick up. 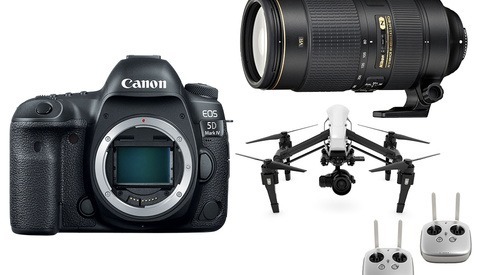 If you're ready to fill out your camera bag, check out all the discounts listed below. Bonus mention: the Nikon D850 is also remaining on sale for $3,096.95, a savings of $200. Help us out and let us know what lens listed above you couldn't live without. Lead image by SCR3AMFR3AK via Pixabay.